Tata Advanced Systems Limited will deliver first crown and tailcone parts of the CH-47F Chinook helicopter to Boeing for final assembly of the 15 helicopters on delivery to the Indian Air Force. Hyderabad: Boeing and Tata Advanced Systems Limited (TASL) today announced the delivery of the first crown and tailcone assembly for the Indian configuration of the CH-47F Chinook helicopter. 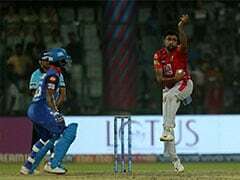 Manufactured by TASL, the parts will be delivered to Boeing for final assembly of the 15 helicopters on delivery to the Indian Air Force, TASL said. "This delivery is another significant step in our journey to increase defence capability and manufacturing capacity out of India with our strategic partners," Boeing India president Pratyush Kumar said." Tata Advanced Systems has demonstrated its ability to deliver high-quality components to the CH-47 Chinook program on schedule, which in turn helps Boeing meet commitments to our customers," he added. "We are clearly invested in leveraging the full potential of capability that exists in India to continue delivering greater value for less cost to our US and international customers," Mr Kumar said. TASL's Chief Executive Officer and Managing Director Sukaran Singh said the company is proud to deliver the first crown and tailcone assembly for CH-47F Chinook helicopter. "Undertaking the responsibility of complete manufacture and assembly for Boeing gives us an excellent opportunity to display our capability of development and assembly projects in high technology areas to global quality standards," he said. "Our endeavour is to significantly contribute to the Indian defence industry and demonstrate our commitment to the 'Make in India' initiative," Mr Singh said. 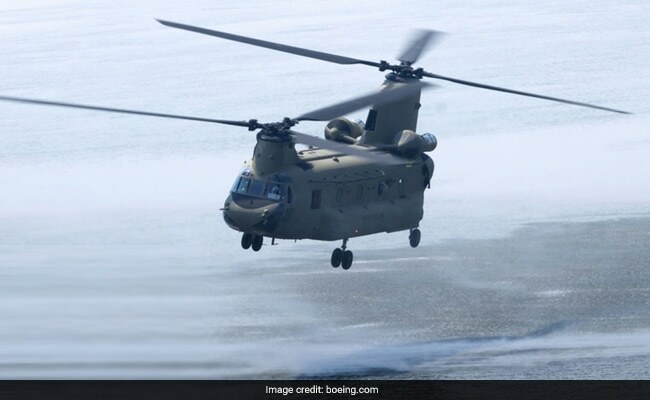 India's Defence Ministry finalised an order with Boeing in 2015 for the production, training and support of 15 CH-47F Chinook heavy-lift helicopters to enhance the country's capabilities across a range of military and humanitarian missions. Deliveries will begin in 2019. TASL is already delivering crown and tailcones for CH-47 Chinook helicopters for the US Army and international customers. The CH-47F Chinook is an advanced multi-mission helicopter which is being operated by the US Army and 18 other defence forces around the world.